It’s Crystal Cove Alliance‘s Spring Art Show Reflections. 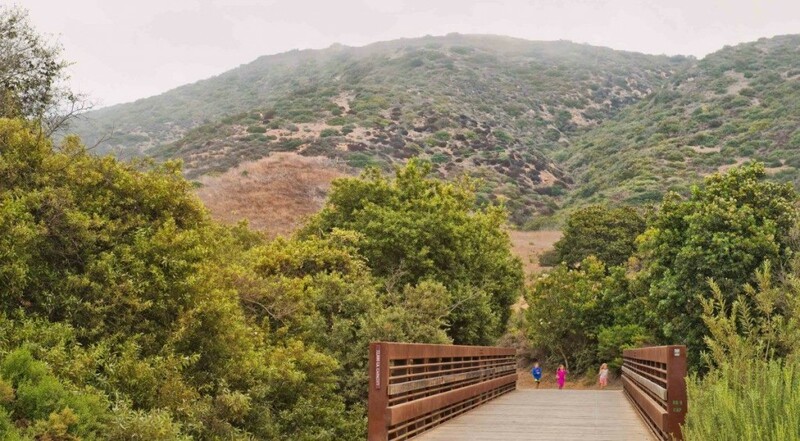 Over 25 recognized artists paint the beauty of Crystal Cove State Park. What beauty to behold! In a space of nature’s grace. 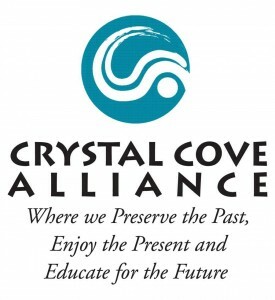 We’re big fans of Crystal Cove Alliance (CCA), as the OC nonprofit is always up to a world of good in helping to protect and preserve our beautiful surrounds. My family and I have joined them for Field Science Saturdays. 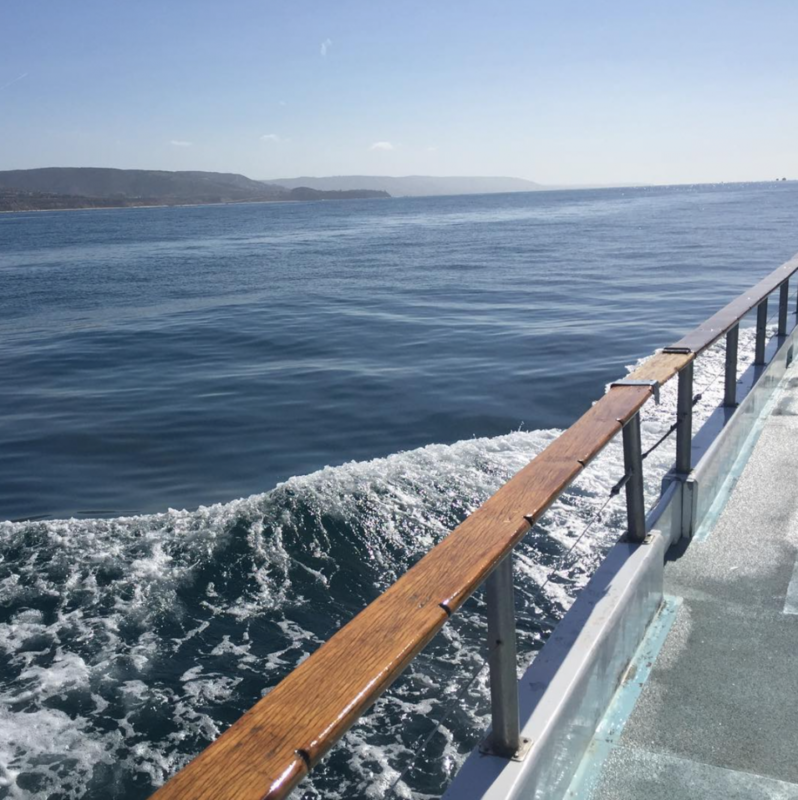 We’ve even hopped aboard with them on the ocean for some fun marine monitoring that my daughter recently did. This upcoming art show is sure to be an inspired time too. 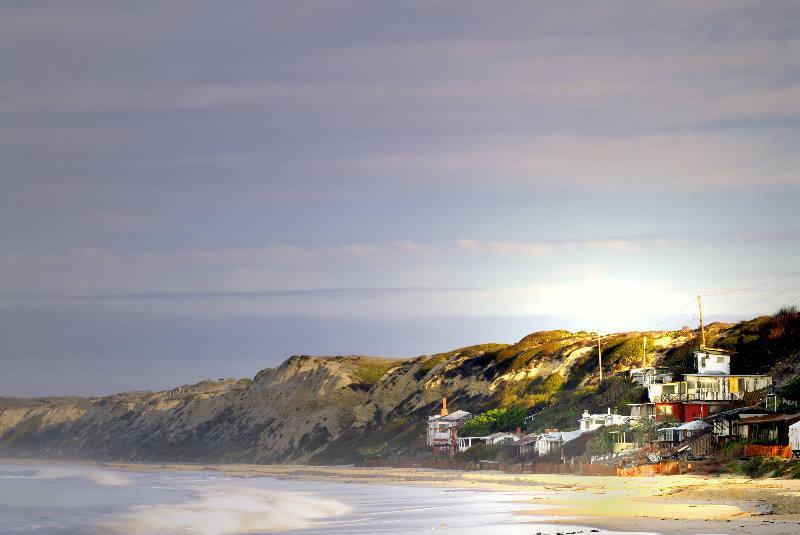 So if you love art, and enjoy the beauty of Crystal Cove State Park, why not join them? All are invited to the Spring Art Show and Sale March 19 and 20 to discover one-of-a-kind works. 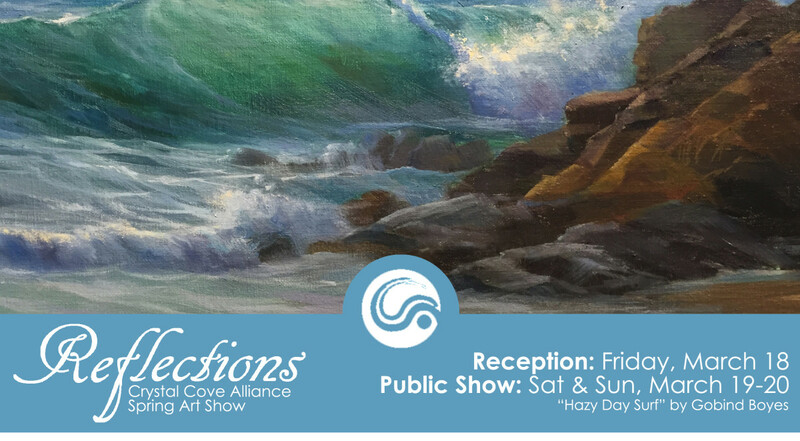 “Reflections” will feature the region’s most talented professionals, who have captured Crystal Cove State Park with oil, acrylic and canvas. Guests will have the opportunity to meet the artists and purchase their magnificent artwork. Fifty percent of the all proceeds will benefit CCA’s mission of restoration, conservation, and education at Crystal Cove State Park. Friday, Mar. 18: Opening Reception (CCA members only), 4 to 6:30 p.m. Saturday& Sunday, Mar. 19 and 20: Public Show, 10 a.m. to 4 p.m.